Adorable map art from Scrappy, Crafty, Happy. 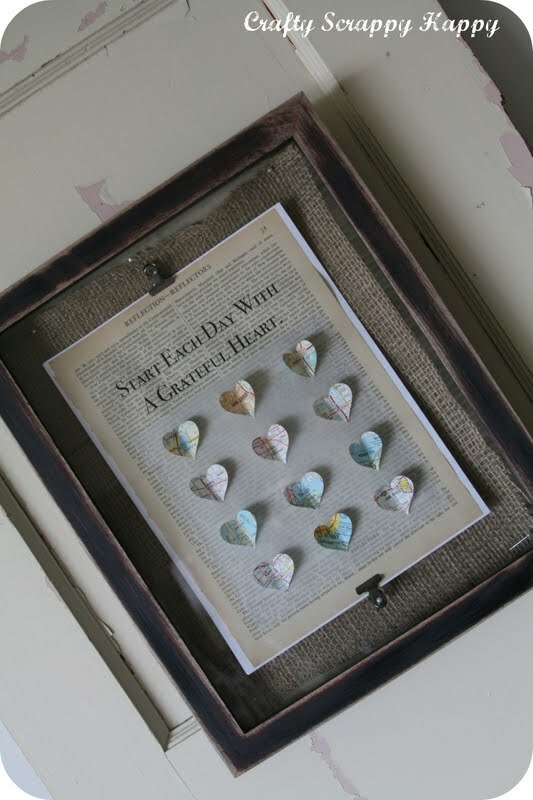 What a great, rustic PB copy from the Country Chic Cottage. Incredible chocolate covered Oreo tute from Shindig Parties. Oooh Baby Designs showed off the girl cave reveal, you go girl!! The Sunset Lane showed a perfect example of why I love pallet wood! 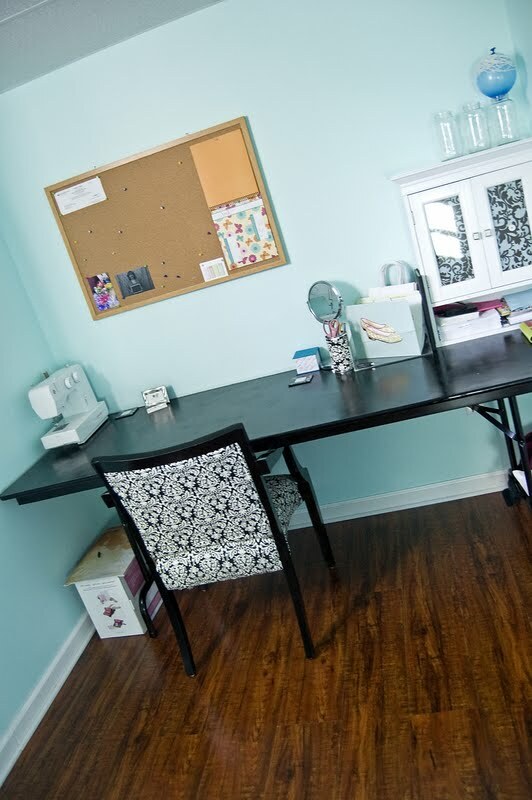 Joy Filled Living shared, hold on to your seats, a $14 cabinet makeover--beautiful! 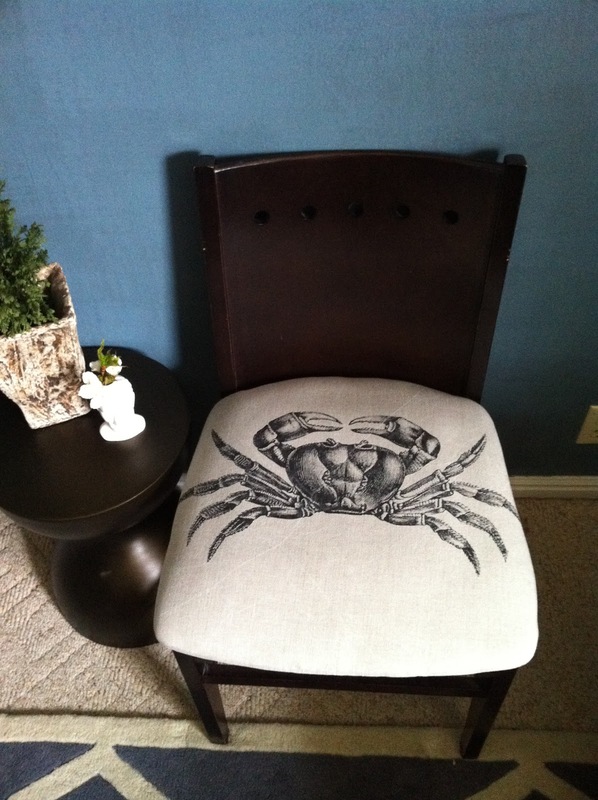 and Design Dump's napkin upholstery shouldn't make you crabby! The sun was shining here in Michigan too! Thanks for hosting! Have a great night! Thanks you for hosting every week! I accidently posted twice! The Linky timed out and said I needed to start over. So I did but it posted twice...sorry! Can delete one? Thanks! Thanks for hosting this link party. I love the girl cave! Thanks so mcuh for the feature!!! Wow thanks for the feature! I had no idea I was up there! !